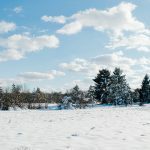 Hope you are having a wonderful day so far! 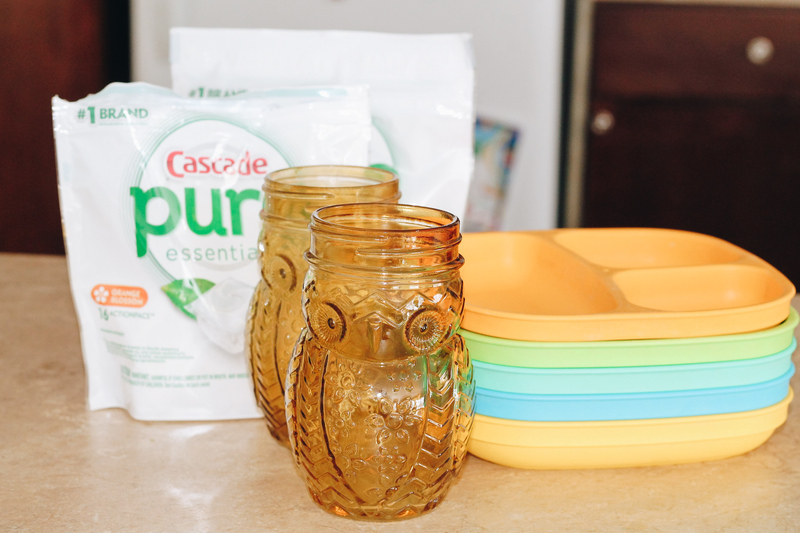 Lately, I’ve been really conscious of the products we buy for our home and what they contain and I just had to share my new fave for keeping our dishes and silverware sparkling! 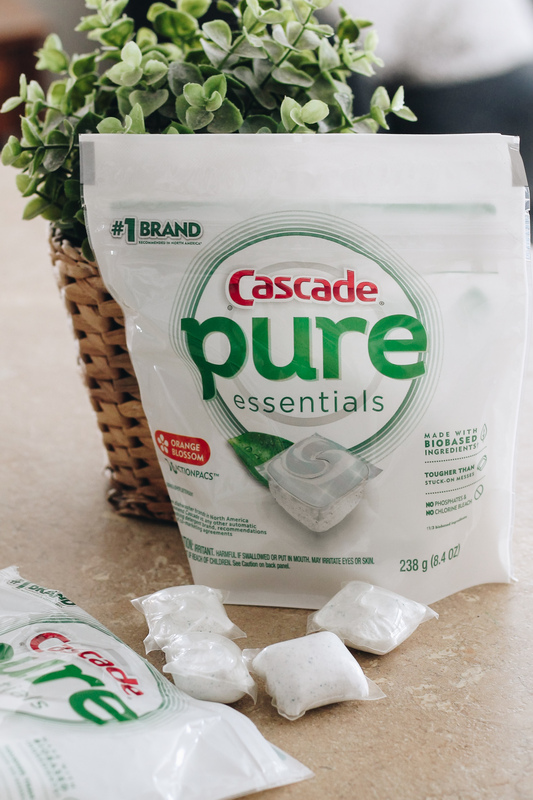 The new Cascade pure essentials is a simplified formula that contains ⅓ biobased and other thoughtfully selected ingredients. 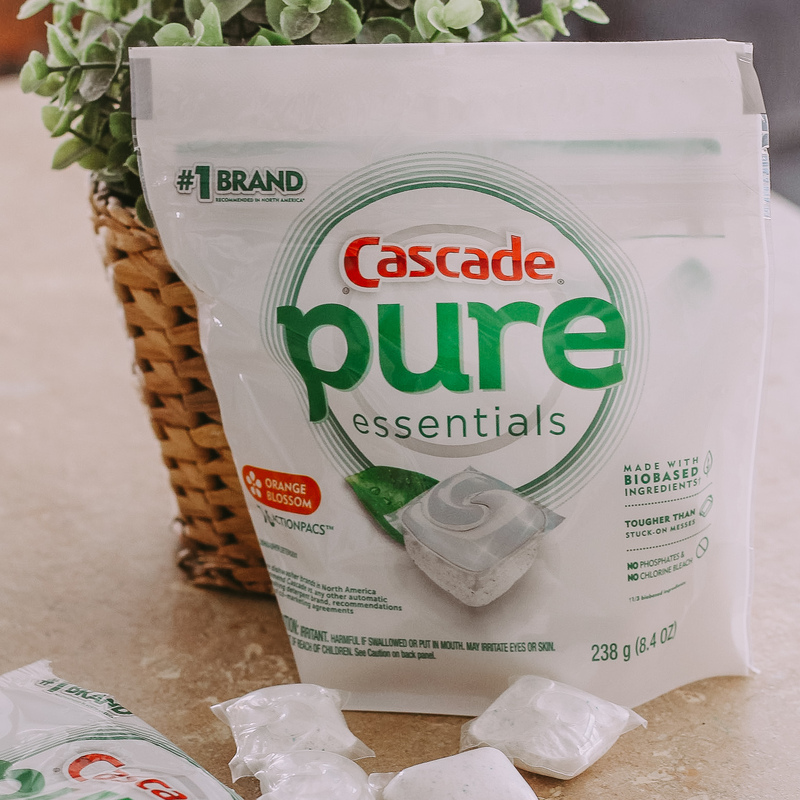 The pure essentials ActionPacs are Cascade’s only dye-free liquid top, and don’t contain phosphates or chlorine bleach, and creates zero waste for landfills. Sounds pretty awesome, right? As a busy momma of two boys and six fur babies trying to run her own business and keep up with life, the last thing I need to worry about is dishes. 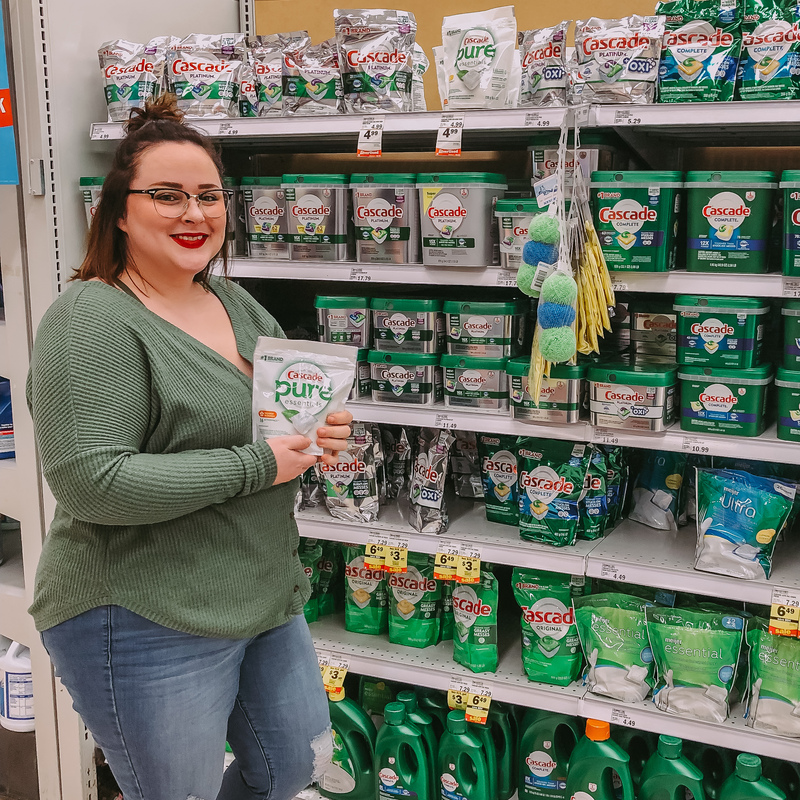 And now that I’ve chosen a product I absolutely love and will keep stocked in our home, I won’t have to worry! 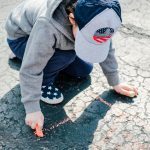 And what great timing since Earth Day is coming up on April 22nd! 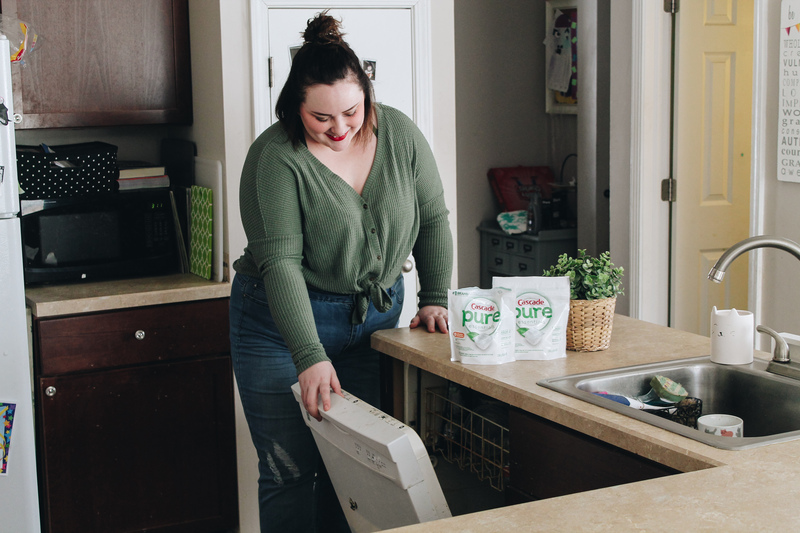 Some may think fewer ingredients means less clean – but I can tell you this product’s performance is amazing and it gives a reliable clean every time. It even can tackle food that’s been stuck on dishes for 24 hours, believe me – we tested it! This means no pre-washing, did you hear that mommas? NO PRE-WASHING, which saves both time and water! 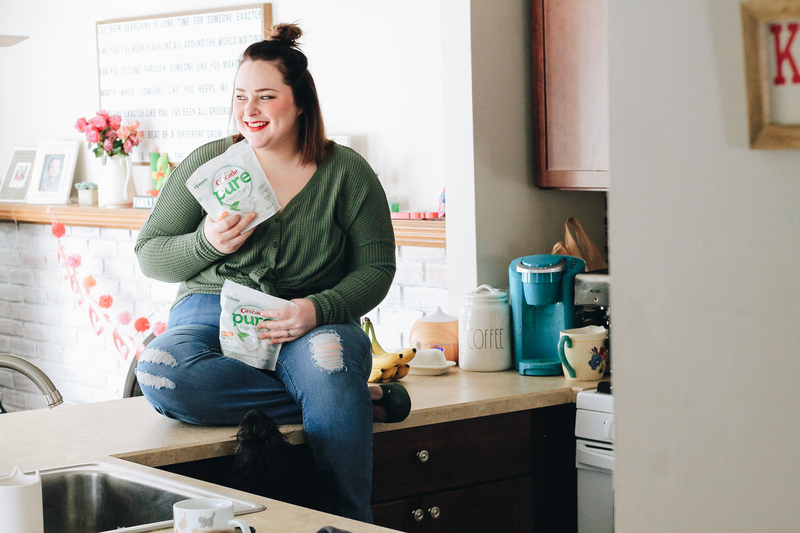 I picked up a few bags at Meijer to keep under the sink so we never run out! 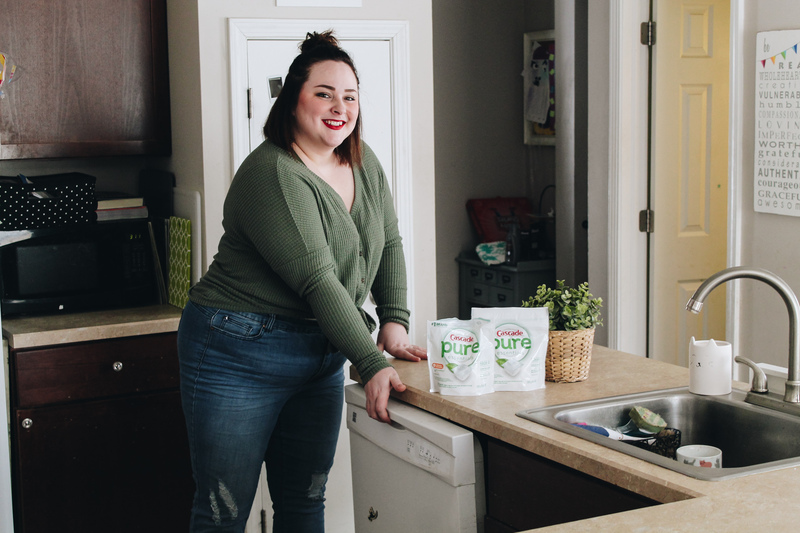 This product will keep our whole family feeling safe, and the essential oils infused in the perfumes of Cascade pure essentials provide nice Lemon Essence and Orange Blossom scents that are just wonderful! So, is this not a great dish hack or what? 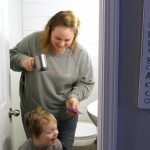 Mommas of the world unite – because this product will save both time and money in the long run and who doesn’t want more of both of those? So what are you waiting for? Wanna try it out for yourself? 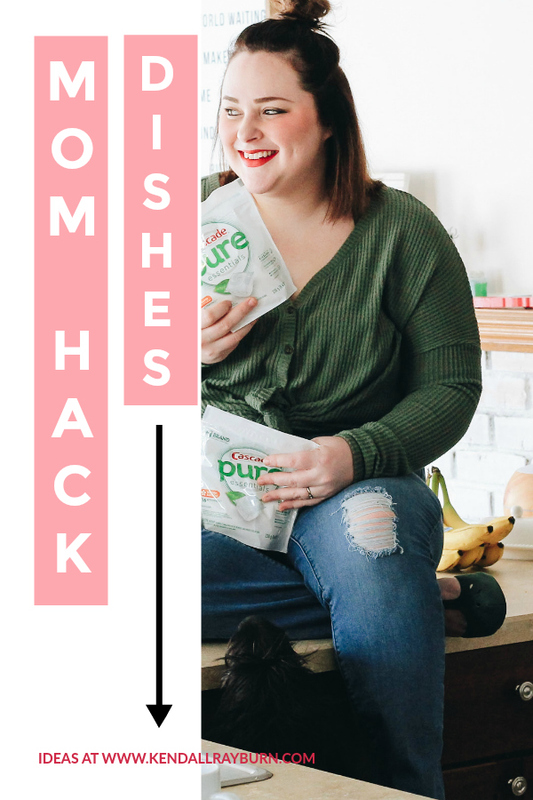 What is one hack for doing dishes that you practice? Do you save energy by using a drying rack for larger pots and pans? 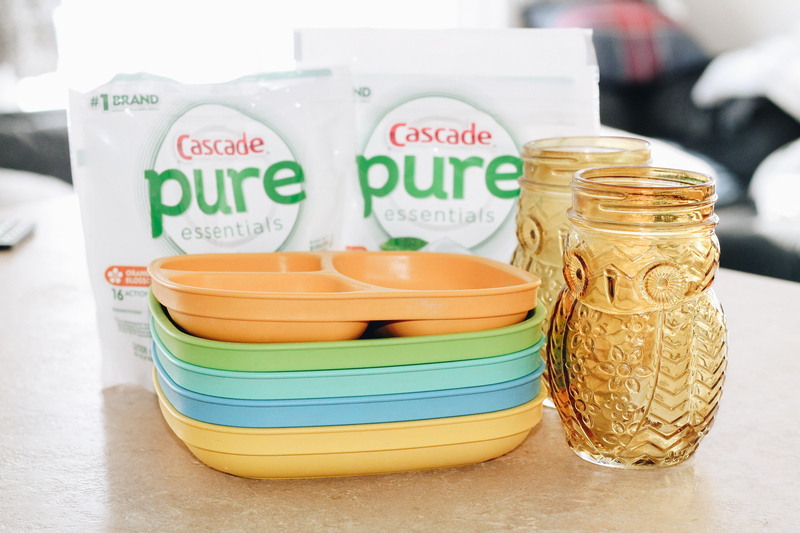 Do you use Cascade pure essentials to save you time and money, too? Tell me in the comments below! 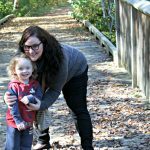 Previous Post: « The Hardest Part About Having Endometriosis is..